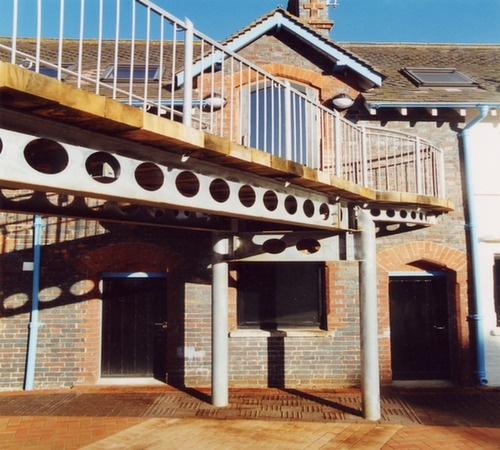 A conversion of an original stable courtyard once part of the local country house which now houses Bicester Town Council. 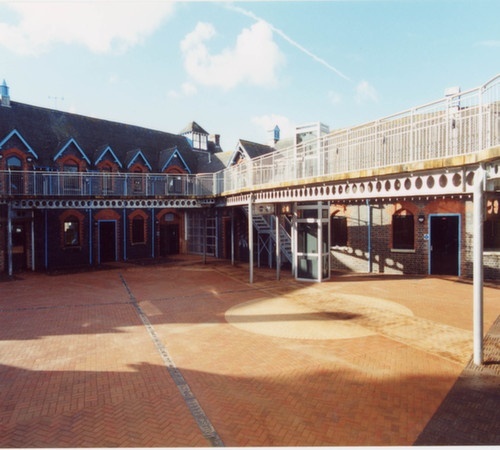 The courtyard was originally converted to house Bicester Youth Arts centre a joint venture between Oxfordshire County Council and Cherwell District Council. 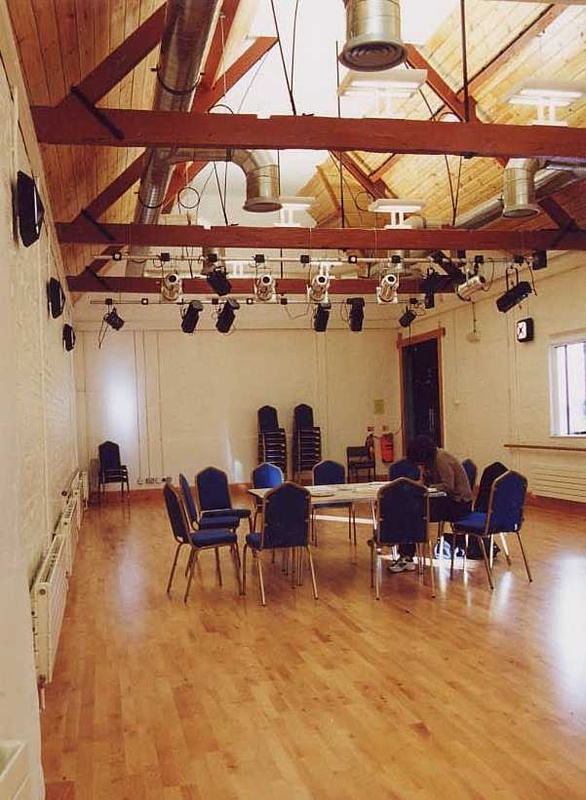 The project benefitted from Lottery funding and housed a main performance space, rehearsal studios for theatre and dance, individual arts rooms for painting, sculpture and photography, and café facilities.